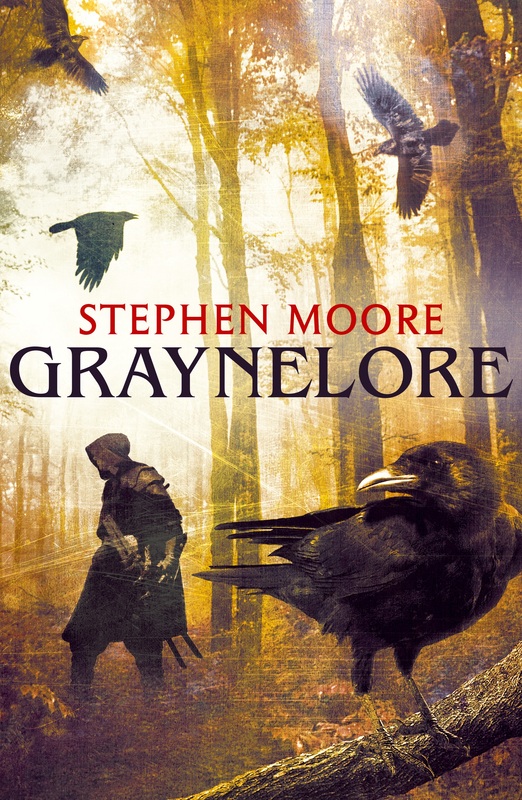 I’m so very pleased to announce that today my fantasy novel GRAYNELORE is published in paperback! (HarperVoyager Publisher). I’ve been a children’s author for many years. Finally, here is my debut novel for all you grown-ups… in paperback! GRAYNELORE is a brutal, lawless world, where a man’s only loyalty is to his grayne (his family). Murder, blackmail, theft and blood-feud are all part of daily life. Faerie tales are myths, strictly for the children. Why then does Rogrig Wishard – a hardened fighting-man – suddenly start hearing voices and seeing faeries for real? What makes him embark upon a seemingly ridiculous quest to restore a Faerie Isle to the world? Is he mad or simply faerie-touched…? At the moment I’m having problems; progress on my current project is very slow and thin, and I’m beginning to ask myself questions. Does the book I’m trying to write actually want to be written? More so; does it need to be written? Mind you, even as I type this, I can already strike out the second question. Need? Need is not the driver. Once my books are written they always seem to find their own natural place in the literary hierarchy. Sometimes, they may have something important to say. Sometimes they do not… and are written purely for the excitement and pleasure of the adventure. So, if my problem is a basic creative struggle, what then is the solution? Sadly, there is no magic wand here. Only my gritty, dogged determination to keep at it: to make words; to turn those words into sentences; to keep turning those words into sentences until I reach the very end, no matter how difficult. Then, at least, I’ll know the answer to my first question. It’s either do that or give-up! And I don’t ever intend to give up. 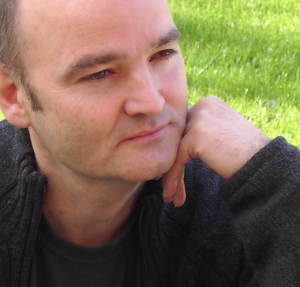 As a fantasy author, when it comes to my influences they are many and varied and are just as likely to come from art, music, or popular culture as they are to come from any literary or imagined source. I’ve already talked about the origins of my unifauns in Graynelore; how they are characters inspired by a lyric in a song by the rock band, Genesis. However there’s another song from another band that has haunted me over the years, ultimately becoming the inspiration for Dingly Dell, the homeland of Rogrig Wishard; the reiver, anti-hero and narrator of Graynelore.What was the band? Lindisfarne. What was the song? ‘Dingly Dell’ (of course). Written by singer/songwriter, Alan Hull, it’s the title track from Lindisfarne’s 1972 album of the same name. Lindisfarne are famous for their enormous crowd-pleasing songs, with highlights that include; ‘Fog on the Tyne’, ‘Clear White light’, ‘Meet Me on the Corner’, ‘Lady Eleanor’ and the like. Their musical sound is an interesting brew; a kind of folk-rock, just occasionally, edging towards progressive rock. If neither label truly does them justice. Alan Hull is one of my favourite songwriters: his thoughtful, poignant, ‘Winter Song’ being my most favourite of all. Among Lindisfarne’s many songs then, sits ‘Dingly Dell’. When I first heard it, back in 1972, it truly cast a spell upon me. With a spare, musically sparse verse, that is both haunting and lyrical, it finally lifts and broadens out into a truly magical chorus line… Only to end again with pathos, and an almost fey-like organic silence. It’s a beautiful, mesmerising song, both for its music and its lyrics. If I could choose a theme tune from this period of music to go along with Graynelore, this would be it. The air of haunting beauty, the feeling of almost spiritual loss, the fey, other-worldly nature – the very magic – says it all for me. So, there we have it. And that is why you’ll find Dingly Dell in Graynelore. In fact, two of my most favourite characters in GRAYNELORE are my unifauns; Sunfast and Fortuna. They are glorious fey creatures, who, in human form, are sensual beauties in the extreme. Instinctively a pair, in their natural state they have cloven hooves, a main of finely braided goat’s hair, and a single golden horn. Their story – not to give too much away – is poignant, and essential to the central plot of the book. Where did the Idea for “Graynelore” come from? Graynelore is a brutal, lawless world, where a man’s only loyalty is to his grayne (his family). Faerie tales are myths strictly for the children! Why then does a hardened fighting-man, who likes to solve his problems with his sword, suddenly start hearing voices and seeing faeries for real…? 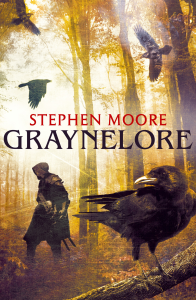 I’ve just dipped your toes into the world of my fantasy novel Graynelore. But where, exactly, did I find the idea?A few years ago I had a most revealing conversation with my mother about her family roots. 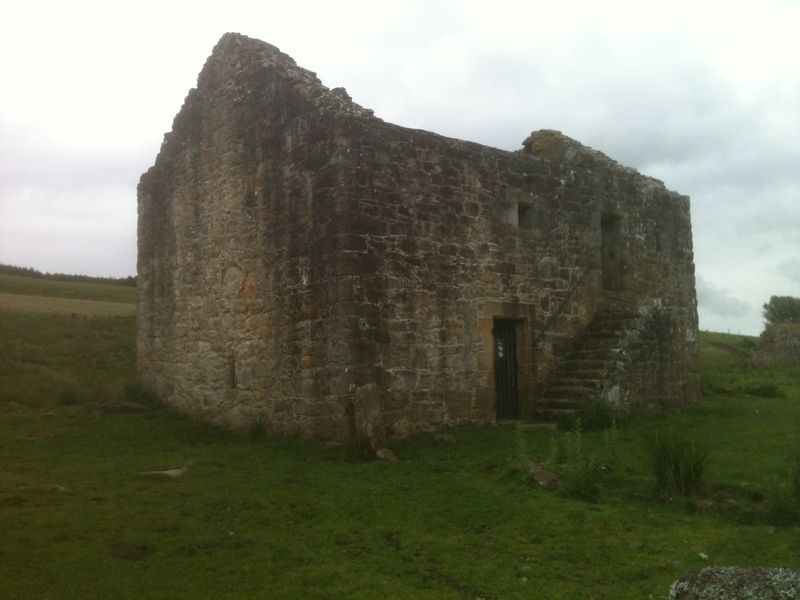 I discovered, to my amazement, that my ancestors include infamous 16th Century Border Reivers. Who? 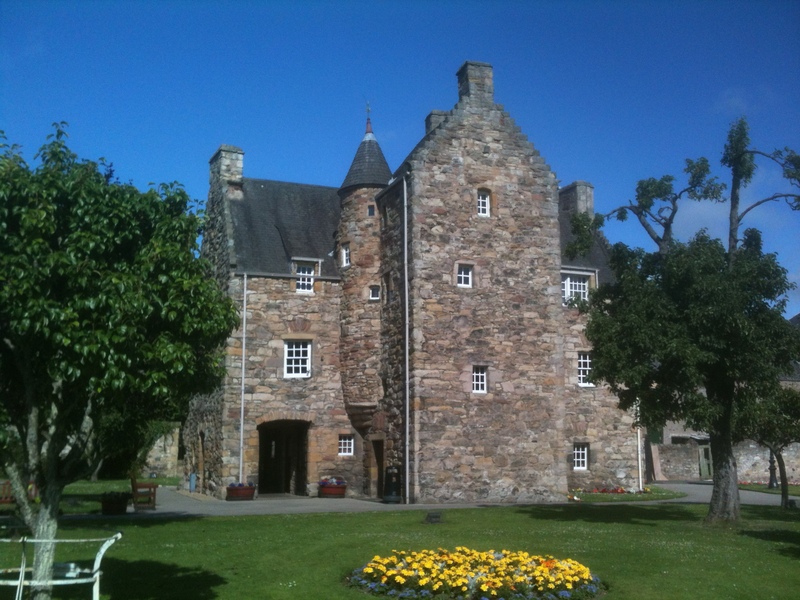 The Border Reivers were inhabitants of the English/Scottish Borderlands; family groups who considered theft, kidnap, blackmail, murder and deadly blood-feud as all part of their day job. While the crown heads of England and Scotland were engaged in endless bloody conflict over sovereignty that reduced the borders to a virtual no-man’s-land, ordinary folk were effectively left to get by as best they could. And if that meant turning up on your neighbour’s doorstep and beating the hell out of them to take whatever little they possessed (up to and including their lives) then so be it! Reiving, as it became known, was a way of life for close on three hundred years. What’s my connection to the Reivers? Well, my mother’s family name is Kerr, and they originally hailed from the Scottish Borders. Let’s be blunt. The Kerrs were notorious Reivers back in the day! With blood-feud a speciality! If one fact about them tickles me: unusually, the Kerrs were left-handed. It meant they fought with their swords left handed and built their defensive tower houses with left-handed spirals to their staircases. It just so happens I’m also left handed. I like to think it’s in the blood. You’ll not be surprised. I was instantly intrigued by my infamous ancestors. What author worth their salt would not want to write about them? And so, the idea was born…! I only had to find the right story to tell. However, there was an issue to overcome: I’m an author of fantasy, not historical fiction. To satisfy the writer-within-me I had to combine the two; fantasy with my own version of Reiver society the bedrock to stand it upon. And so began a long and winding journey of research and creative adventure that ultimately lead me down the path to my novel, Graynelore. Mind you, at the outset I had to make one further inspired leap of faith. You see, up until this point, all of my books had been written for older children (and I’ve been writing for almost twenty years!) However, I knew that if I was going to write authentically about Reivers, the story might well be a faerie tale, but it could not possibly be for children. A Reiver’s world is naturally brutal, sometimes cruel, and often graphically blunt. Graynelore had to be my first novel strictly for grown-ups. And so it is. 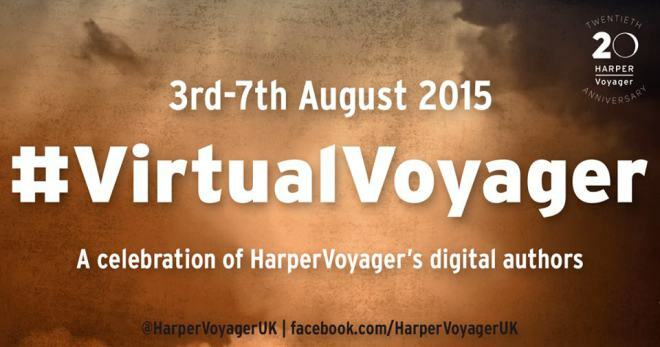 As part of #VirtualVoyager – a week-long celebration of Harper Voyager’s digital authors and their books, I had the good fortune to talk with my fellow author, Stephen Moore, from across the pond, in England. [Q] Stev e, you and I both write for children and adults, does the inspiration for books for those audiences come from different places or activities? With the publication of my new fantasy novel GRAYNELORE less than two weeks away I’m excited, and I wanted to tell you a little bit more about it, but without giving too much away. I thought the landscape of the world I’ve created was a good place to start. I remember reading a comment made by Robert Louis Stephenson explaining just how important he considered a map to be, when he was writing a story. It gave him a visual way of making sense of the fictional landscape he wanted to describe. It’s why you’ll always find a version of his map at the front of Treasure Island. I guess I feel the same way about GRAYNELORE. In my imagination I can clearly see the landscape I’m writing about in the book. What does Graynelore look like? In the novel, Rogrig Wishard – the narrator – gives us a unique description of his world and I close this piece with that extract. However, what I want to do here is give you my own personal impressions of the landscape of Graynelore. The images I can still see in my head, even now. In my mind’s eye, Graynelore is made up of two major islands – a mainland and a Faerie Isle. The greater landmass is an island perhaps the size of Wales, if not the shape! Rather, its outline best resembles a kind of broken cheese scone. It’s generally oval, but very irregular and badly misshapen. Can you see where I’m going here? The second island – the Faerie Isle – is very small in comparison. If the Graynelore mainland really was a cheese scone, then the Faerie Isle would be the small knob of butter that went with it! As to their actual physical detail, then of course the mysterious Faerie Isle should rightly remain shrouded in secrecy. Whereas the mainland, where the majority of the book’s action takes place, is more easily described. I can clearly see the Blackheaded Mountains; the sprawling mountain range that sits at the very heart of Graynelore, neatly separating the North from the South of the country. The North beyond the mountains is almost entirely taken up by a vast void, a wasteland, named simply The Great Unknown. It’s a region of little importance to this story. (Mind you, who knows about the future and things still to come, eh…?) Rather, it is the South of the country that requires my description. The majority of the land is broad rough fell-land, and rudely exposed rolling lowland hills (reminiscent of my favourite English county, Northumberland). And it is endlessly dissected, across its entirety, by the countless streams and tributaries that make up the River Winding. In fact the River Winding is so extensive its name is used to describe all running water throughout Graynelore. In the central lowlands you’ll find the treacherous Mire; a huge area of swampland and boggy fen, where no road is permanent, no footstep assured, and no man safe. While off to the north east, below the mountains proper is a large expanse of woodlands called The Withering; a woeful, poor and sickening landscape. Finally, where the long coastline of Graynelore meets the Great Sea, its cliffs, its rocks and beaches, are cut, bruised and battered, crudely shaped and rubbed smooth by an eternal pattern of wind and rain and storm. And if my rough description seems to describe an overly terrible or desolate place, I beg to differ. It’s the perfect landscape for my grown-up faerie tale. To look at, Graynelore was always something of a paradox. It was a beautiful land and yet ugly. It was often glorious and yet as often vague and unimpressive. The Great Unknown in the far north was a world set apart. While the black-headed mountains, at Graynelore’s heart, stood up like the spokes of a great fallen wheel, with the hard fought summit of, Earthrise, the hub, at their centre. The burden of time may well have blunted their edges and reduced their heights but they were no less a formidable adversary. It takes a brave man, or perhaps a fool, to attempt to scale their heights. Looking to the south, where the mountains fell away, and the wheel was broken, there was a great vista, a broad open plateau, only hindered by stretches of feeble, withered woodland – The Withering – that chequered and fringed the otherwise, seemingly endless landscape. 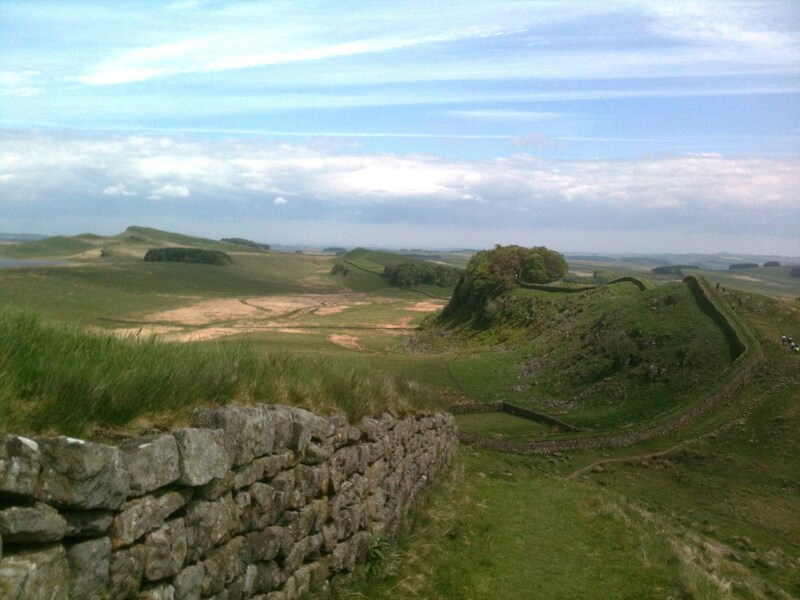 Beyond this, came the more gentle rolling hills and shallow vales of the southern marches. And if the lowly hills could not hinder you, if the trees did not stand in your way, there was always the mud, the clarts of the stinking bog-moss to stop a man’s progress, the mire to swallow up the unwary horse and rider. Or else the never ending waters, the countless threads of the River Winding that cut the great open lowland fells and moors into uneven pieces across the majority of its face. To my mind, it was always a lonely, endlessly wind-scarred earth. A difficult land to love; it left no easy place for men or beasts to hide or find welcoming shelter. Yet it was mine by my birth. And if I were to admit that my heart’s meat has always been divided, then surely that land must take its due share.